Microsoft’s Xbox Music offers a catalog filled with millions of tracks but even still, you’re likely to discover that some songs you like simply aren’t available. Fortunately that may no longer be a problem if a rumor regarding the combination of Xbox Music and OneDrive comes to pass. Chinese website LiveSino recently discovered references to a OneDrive music folder in the OneDrive source code. 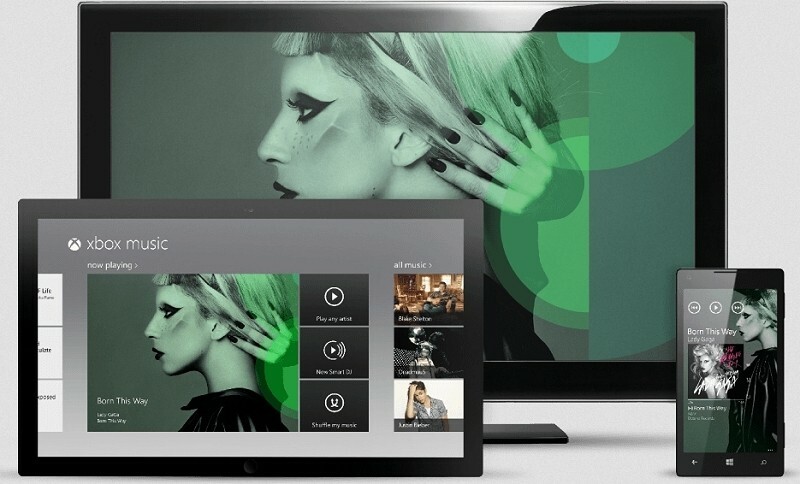 A description for the code indicates users would be able to upload music to the folder and play it using Xbox Music on any compatible device. The functionality is similar to what is already found in Google Music and Amazon’s Cloud Player. The difference, however, is that the two aforementioned services only let you listen to music you already own – or in other words, they don’t feature a streaming component. As Computerworld points out, the idea of combining a streaming service with a cloud-based music locker is a great idea on paper. But whether or not Microsoft can integrate the two in a way that makes sense and is easy to use remains to be seen. And even then, will it be enough to compete with other streaming music providers? In a statement on the matter, Microsoft said they are always working to improve and enhance Xbox Music through new features and services but they don’t have anything to announce at this time.